SAP Podcast- While B2B marketers commonly rely on white papers and infographics, SAP is starting to embrace branding to stand out amongst consumers. But it can be tough for an enterprise tech company to connect with people in their everyday lives. So, SAP launched a podcast called “Searching for Salai,” a story about Leonardo da Vinci’s fictional apprentice that encompasses technology and time travel. Although the podcast never mentions SAP, it raises awareness about its Leonardo platform, which is designed to help enterprise clients harness blockchain, predictive analytics, data intelligence and other new technologies and buzzwords. 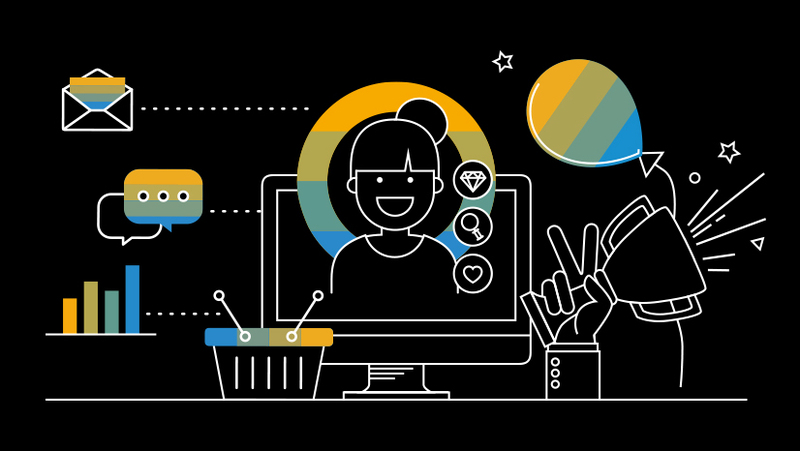 Rather than hitting prospects with blunt facts about these mystifying technologies, SAP wanted to explore how they affect people’s lives outside of work, said Jeff Janiszewski, marketing director at SAP. SAP decided to launch a branded podcast because the format reaches young consumers in a new and interesting way, said Ginger Shimp, senior marketing director at SAP. Thirty percent of all podcast listeners are millennials, according to a 2018 study by Edison Research, who are starting to move up and make important decisions in the workforce. SAP will not advertise on the podcast but will guide users to a landing page through the credits where they can learn more about the story and the Leonardo platform. The website will feature one blog written by a character from the show that speaks more to casual listeners, and another business-focused blog where potential customers can get more information. SAP also created audio versions of its white paper to continue the listening experience. The post Why SAP Launched A Branded Podcast To Bring High Tech To Life appeared first on erpinnews.